You've watched them grow and come into their own. You've seen them widen their tight-knit circle. 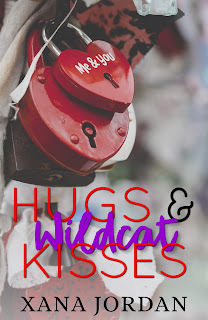 You've experienced the joys of them falling in love. 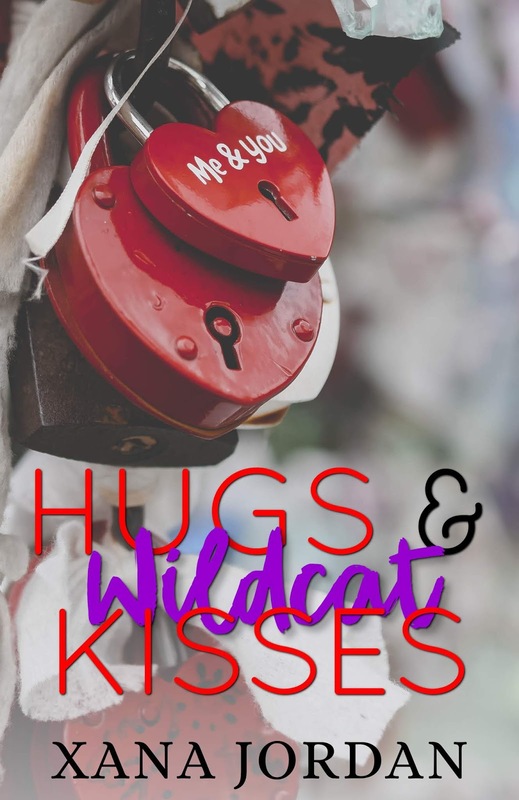 Now, settle in with your favorite couples - and a few new ones - as they celebrate Valentine's Day with their own love story filled with Hugs & Wildcat Kisses.